On July 12th at 2:30pm the Student Chapter of ASLA hosted the 37th Annual UCLA Extension Landscape Architecture Program’s Student Show. The Show Reception is the kick-off event to the month long Landscape Architecture show displayed at 1010 Westwood blvd., in Westwood Village. Stop by to see projects from a multitude of courses within the program from Landscape Design 1 to Final Thesis and Capstone Projects. The show was juried on July 10 by a dozen local licensed Landscape Architects who awarded projects they found exhibited special merit. To all the jurors and scribes, thank you for your time, your efforts are greatly apprciated. Please stop by and check out the show going on now till August 8th. 1010 Westwood Blvd. 8am – 5pm Monday – Saturday. 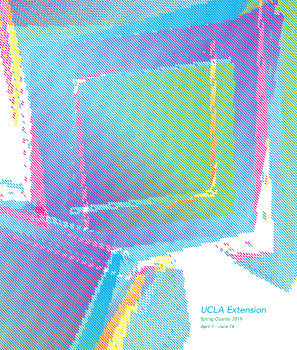 The UCLA Extension Landscape Architecture Program hosted it’s 37th Annual Award Ceremony and Graduate Reception immediately following the Student Show Reception. The award ceremony is an opportunity for graduates of the program to celebrate their accomplishment and for the program to recognize them and students that have demonstrated academic achievement throughout the year. Scholarships, awards or Merit and Honor, students of the year and outstanding student of the year awards are recognized at this event. 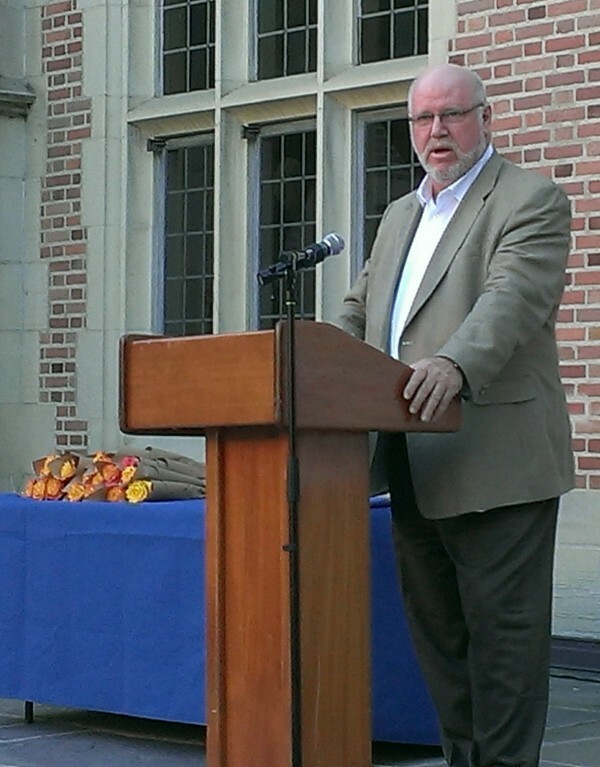 This year there was a graduate speaker, Baxter Miller, ASLA president Elect who spoke of integrity, perseverance and living with intent and purpose. It was a moving, compelling and often humorous speach, thank you Baxter. We would also like to thank Elaine Stowell, Cathy Roberts and Alexis Slafer for presenting students with Alumni Connection Awards, as well as one to Steve Lang, UCLA instructor and Landscape Architect for his dedication to the program and students. Baxter Miller, Kim Rhodes and Vicky Phillpy also presented students with ASLA awards of Honor and Merit. For those of you that came, thank you. For those that were awarded, congratulations. For those giving their support to the students, thank you. We hope you had a nice time.